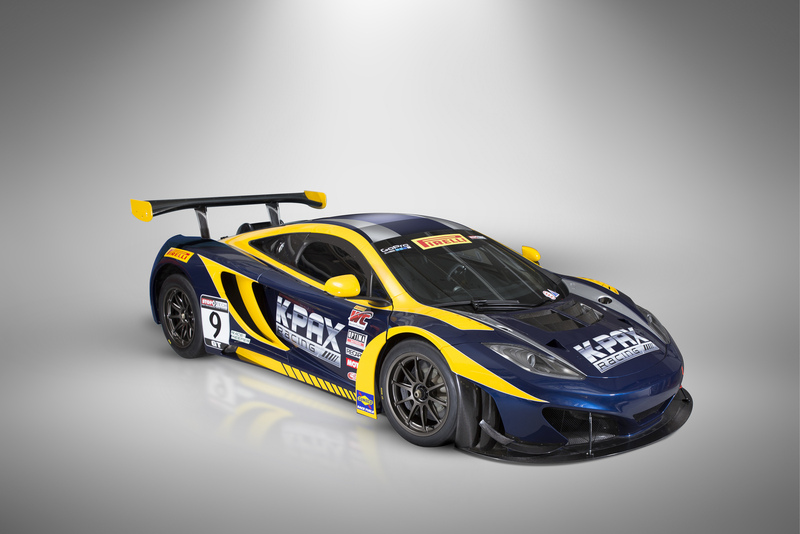 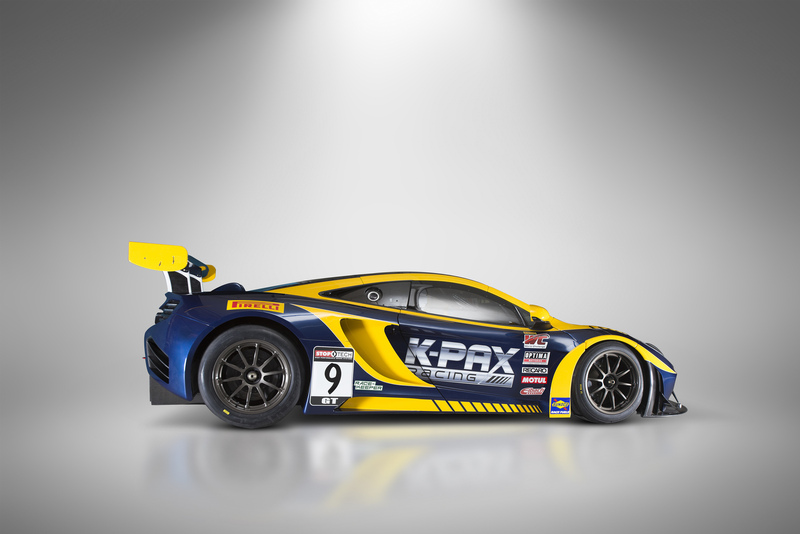 Having used Volvo race cars for their previous efforts, K-PAX racing are switching to the McLaren MP4-12C for the 2014 season. 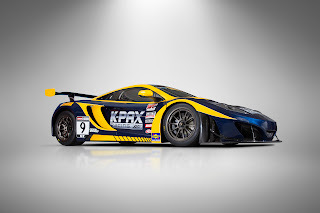 Today, we have the chance to discover the first pictures of their MP4-12c wearing the famous blue and yellow livery and it looks absolutely stunning. The new race cars will make their racing debut on March 28th at the Firestone Grand Prix in St. Petersburg, FLA part of the Pirelli World Challenge.